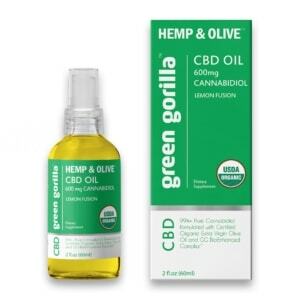 Pure CBD Oil with 7500 mg of Cannabidiol (CBD), Organic Extra Virgin Olive Oil, Phytocannabinoid Hemp Extract, and GG BioEnhanced Complex™. Pure CBD Oil with 3000 mg of Cannabidiol (CBD), Organic Extra Virgin Olive Oil, Phytocannabinoid Hemp Extract, and GG BioEnhanced Complex™. 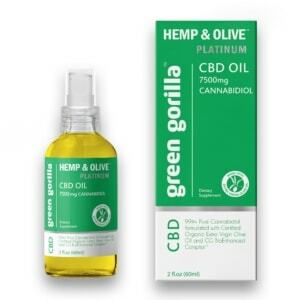 Pure CBD Oil with 1500 mg of Cannabidiol (CBD), Organic Extra Virgin Olive Oil, Phytocannabinoid Hemp Extract, and GG BioEnhanced Complex™. Pure CBD Oil with 600 mg of Cannabidiol (CBD), Organic Extra Virgin Olive Oil, Phytocannabinoid Hemp Extract, and GG BioEnhanced Complex™. Lemon flavored Pure CBD Oil with 600 mg of Cannabidiol (CBD), Organic Extra Virgin Olive Oil, Phytocannabinoid Hemp Extract, and GG BioEnhanced Complex™. Pure CBD Oil with 150 mg of Cannabidiol (CBD), Organic Extra Virgin Olive Oil, Phytocannabinoid Hemp Extract, and GG BioEnhanced Complex™. 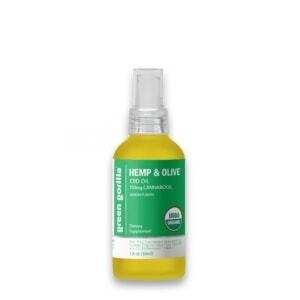 Lemon flavored Pure CBD Oil with 150 mg of Cannabidiol (CBD), Organic Extra Virgin Olive Oil, Phytocannabinoid Hemp Extract, and GG BioEnhanced Complex™.